Tunisian authorities that are trying hard to revive the country’s flagging economy are expecting to attract around €20 billion and 2,000 international companies at an international conference dubbed “Tunisia 2020”, the organizing team told the media. Tunisia, since the 2011 revolution, has been in a pit, with the country’s once buzzing tourism industry nearly flatted, industries at standstill and public debt soaring to 62 per cent of the GDP. Authorities are pinning great hopes on the “Tunisia 2020” international conference on November 29-30 to turn around the situation. Speaking to the media on Friday, Mohamed Mourad Fradi, co-chair of the organizing committee said they are expecting to glean €20 billion. He also indicated that around 1,000 companies, including 400 locale ventures, will be attending, Jeune Afrique reports. The objective, Fradi noted, is to reach the figure of 2,000 companies which represents half of the foreign companies in the North African country. Fradi, an expert auditor and co-founder of Mazars Tunisie, an audit firm, argued that to reach the two targets the country must quickly pass the emergency economic law and the code of investment before the conference in order to win the trust of investors. Fradi’s hopes were played down by other experts including Kais Kriaa; Head of AlphaMena firm, specialised in financial analysis. Kriaa argued that the country’s public debt is a crippling factor. 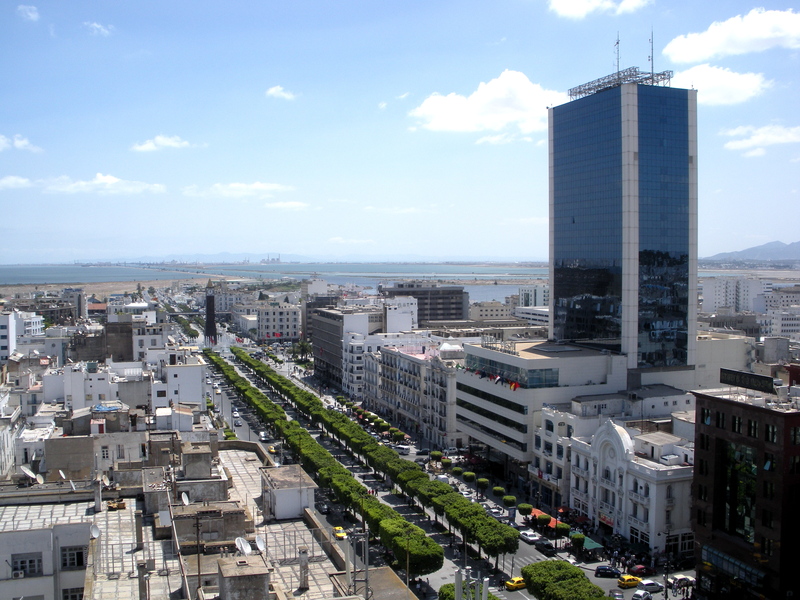 He also pointed out that given the fact that Tunisian investors prefer housing their money in overseas banks; it will be difficult to lure foreign companies to inject €20 billion in the country. Written by: Jaber Ali on October 15, 2016. Posted by Jaber Ali on Oct 15 2016. Filed under Headlines, World News. You can follow any responses to this entry through the RSS 2.0. Both comments and pings are currently closed.